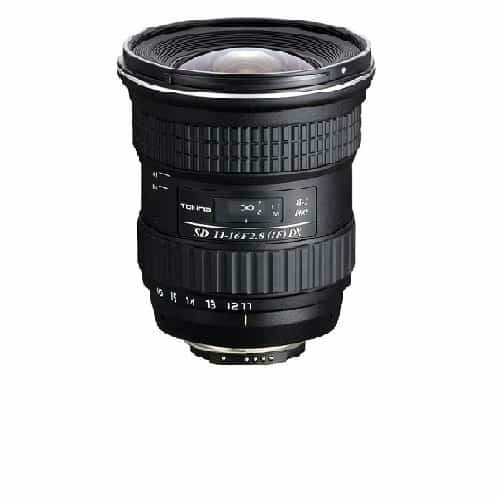 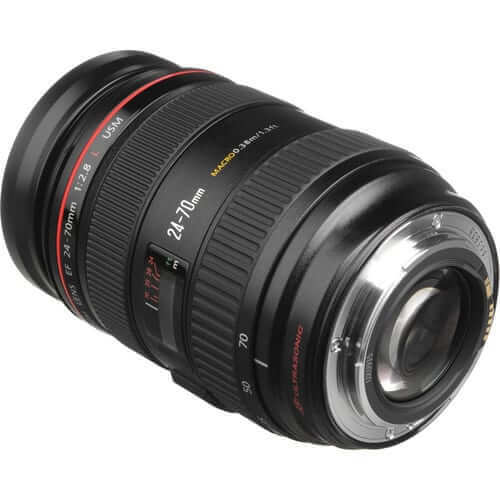 The EF 24-70mm f/2.8 lens is one of the most popular lenses available for the Canon EF Mount. It delivers sharp images throughout the f-stop range and its circular aperture diaphragm renders out-of-focus background highlights that are natural looking rounded shapes rather than distracting polygons. 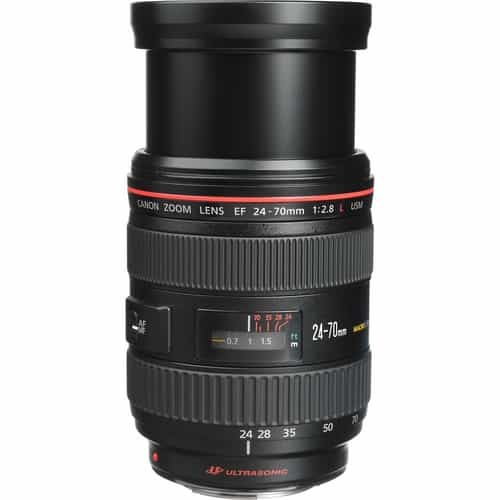 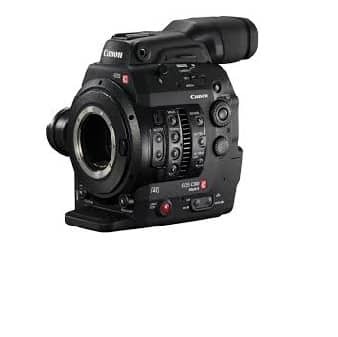 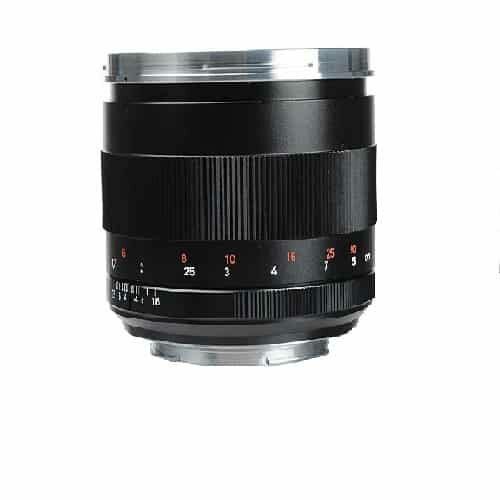 This is an L-series lens, Canon L-series lenses are distinguished by a bold red ring around the outer barrel. 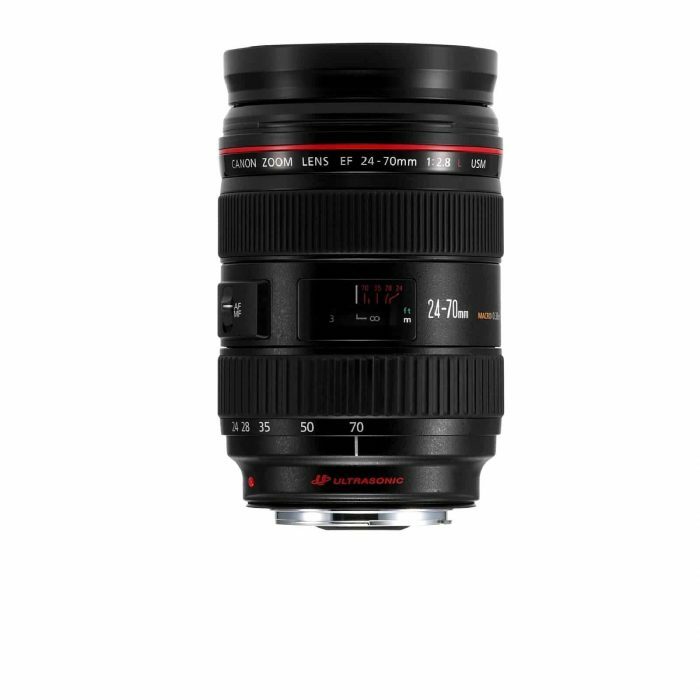 What makes them truly distinctive, however, is their remarkable optical performance — the result of sophisticated Canon technologies, such as Ultra-low Dispersion UD glass, Fluorite and Aspherical elements, and Super Spectra Multi Coating. 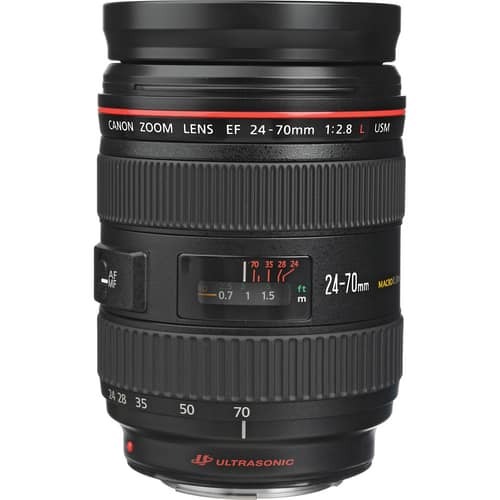 The 24-70 L-series EF telephoto lens is highly dust- and water-resistant thanks to rubber seals at the switch panels, exterior seams, drop-in filter compartments and lens mounts. 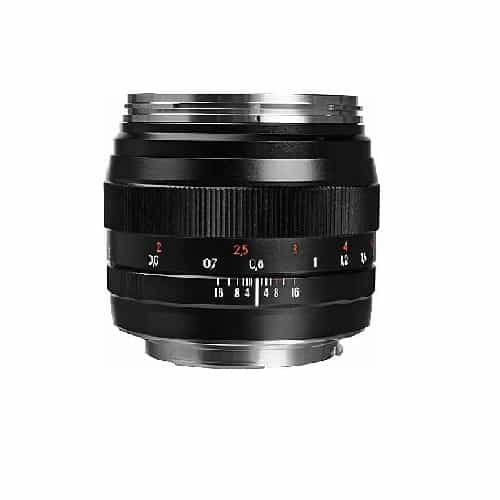 Moving parts, such as the focusing ring and switches, are also designed to keep out environmental contaminants, providing reliable performance under harsh conditions.